DJ Sam and Dj Kelly had their lycra and headbands on ready for an 80’s themed disco at Cannon Hill State School. The boys and girls were all dressed up in their best 80’s get up with crazy sparkles, leotards, crazy hair and awesome costumes. There was even a storm trooper who made an appearance. We kicked off the night with the Junior disco, DJ Kelly dancing and singing along to all the latest hits. We played bob and freeze, dance circle, limbo and of course a girl vs boy dance off. It was a tough choice for Dj Kelly but the winners were the boys with their stand out moves and crazy cheering. The mums and dads loved watching their kids have an awesome time on the dance floor, even some mums joining in on the Junior disco. It was soon time for the Senior disco, the year 3’s 4’s, 5’s and 6’s making their way onto the dance floor. 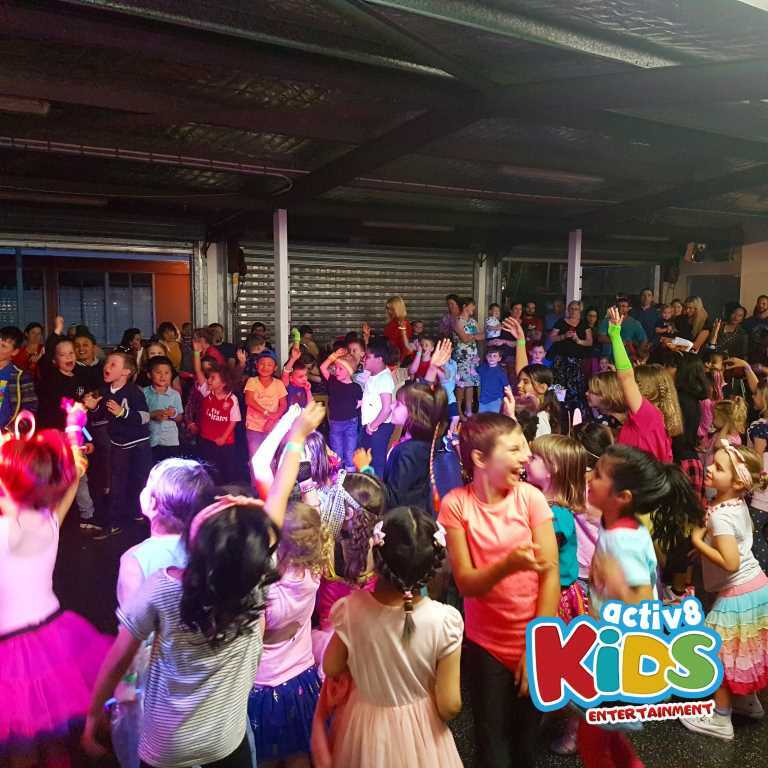 Dj Sam played some classic dance hits such as Cha Cha Slide, We will rock you, Whip Nae Nae, Macareena, Chicken Dance but it was the Nutbush that got the mums and dads up on the dance floor. It wouldn’t be an 80’s themed disco without some Whitney Houston- Wanna dance with Somebody, the boys and girls making a big dance circle so all the mums could show off their old school 80’s moves in the middle of the circle. 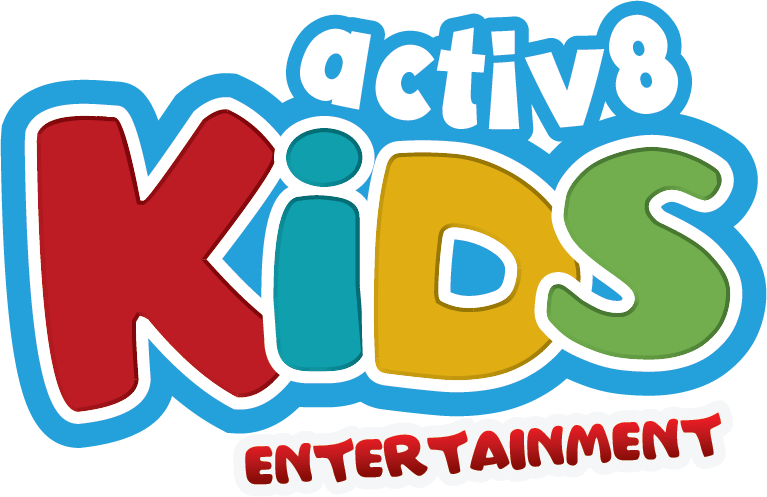 We had an absolute blast hanging out with the families at Cannon Hill State School singing, dancing, cheering and laughing all night long.